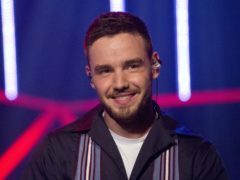 Liam Payne has said he would like One Direction to get back together. 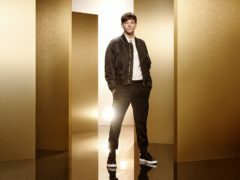 New X Factor judge Louis Tomlinson said he has “grown up fast” since appearing on the show as a contestant. 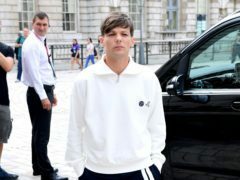 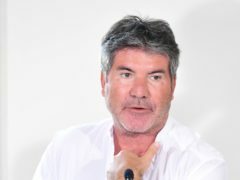 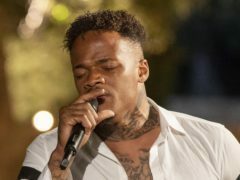 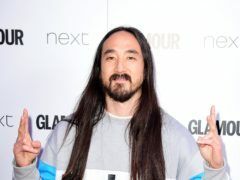 Louis Tomlinson has said he feels he has a “duty of care” for the contestants on The X Factor having started on the show himself. 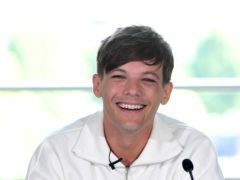 New X Factor judge Louis Tomlinson has said he is “really enjoying” the audition process. 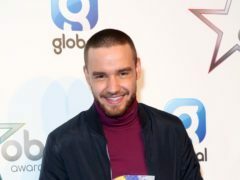 Liam Payne has confirmed that he will finally release his hotly-anticipated debut solo album in September. 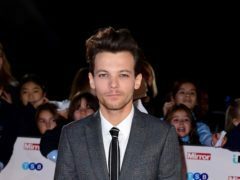 Louis Tomlinson has paid tribute to his late mother as he marked eight years since his first audition for The X Factor. 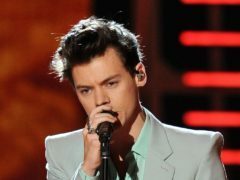 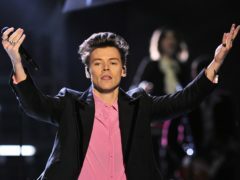 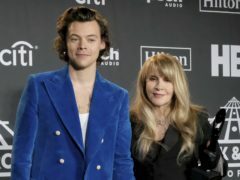 Harry Styles has received thousands of messages on his birthday, but it was a sweet comment from his mother that attracted the most attention. 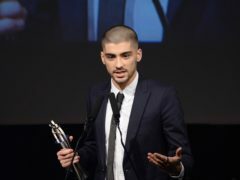 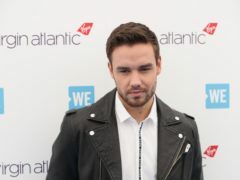 Liam Payne says he envied Zayn Malik in One Direction – because he was not expected to talk. 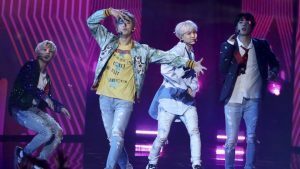 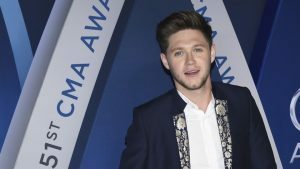 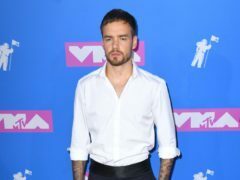 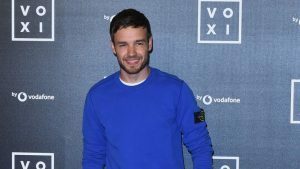 One Direction member Liam Payne has revealed he was struggling with his mental health when the band was at the height of their success.